Short Synopsis: This heart-warming film about a dog’s devotion to his master is based on a true story. Hachiko is a puppy sent from the Akita prefecture in northern Japan to Professor Ueno of Tokyo University. Initially, Professor Ueno was reluctant to raise the puppy but eventually ‘Hachi’ won his heart and of the people in the neighborhood. 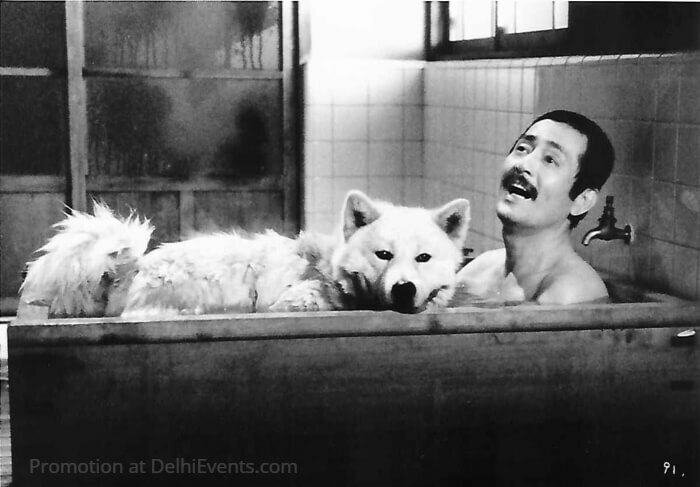 Lovingly called ‘Hachiko’, the Akita Inu remained loyal to his master even after he passed away.